hey guys, you know what i just realized? hey guys, i found the grossest video! 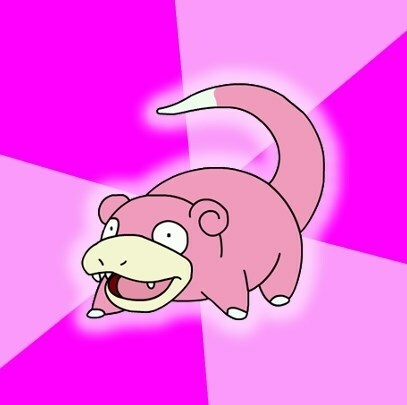 slowpoke is way behind on current events. omg i think there's gonna be a war! Guys! You guys hear about the election? TRY typing "do a barrel roll in google"